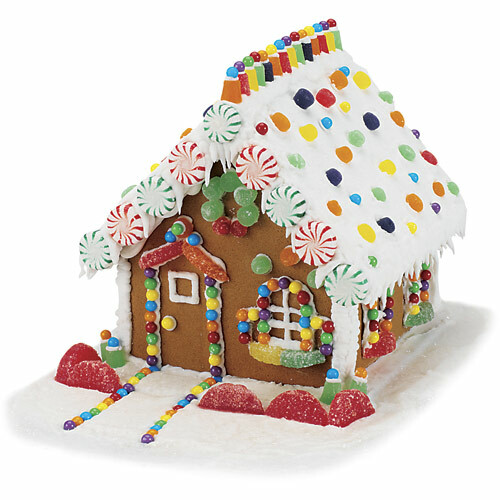 This entry was posted in recipes and tagged gingerbread, make a gingerbread house, royal icing by heidihesssaxton. Bookmark the permalink. Thanks for one more interesting information. Where else could anyone get this kind of article in such a faultless way. I truthfully enjoyed reading it.